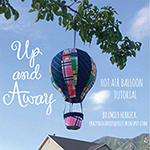 making it fun: Hello Blog Hop with Susan Emory! Hello Blog Hop with Susan Emory! Hi, Howdy, Hello!! We're so excited about the Hello blog hop... There will be tons of fun projects and prizes too! 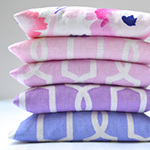 Susan Emory (of Swirly Girls) designed this super fun and versatile collection. Stay tuned next week to see all the amazing projects you can create with Hello! Check out this free downloadable quilt pattern on our website...It's called Party Line and it was designed by Susan Emory- isn't it fun?! 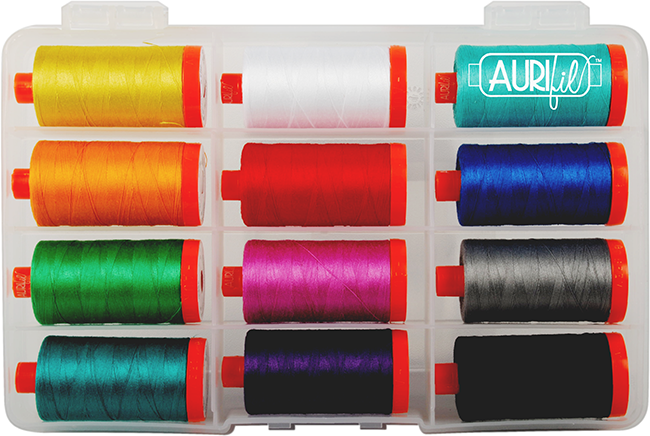 It doesn't just stop with this adorable cotton collection, there's also a coordinating Aurifil thread collection! 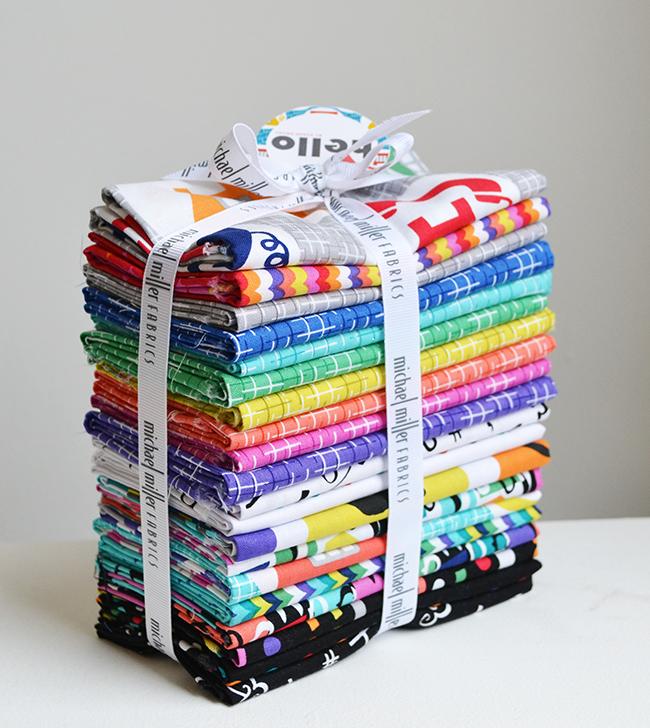 In honor of the Hello Blog Hop, we're giving away a fat 1/4 bundle to one lucky winner! Just leave us a comment and tell us what you'd make with it. Candy commented that she would make some awesome tote bags! 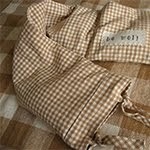 I like making knitting project bags with fat quarters..so I might do that! I have one of Susan's books, and there's a quilt in there that I'm itching to make. This would be perfect for it. So cute! That would make a great quilt for my tween-age nieces!! 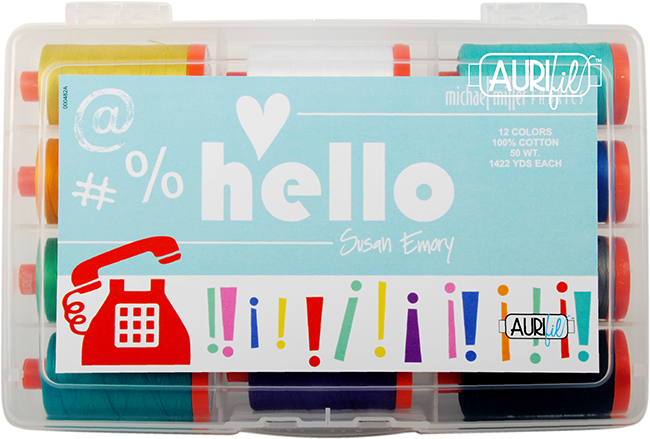 Susan is full of fun inspiration as is your new fabric line! I can see a modern quilt just waiting to be created! 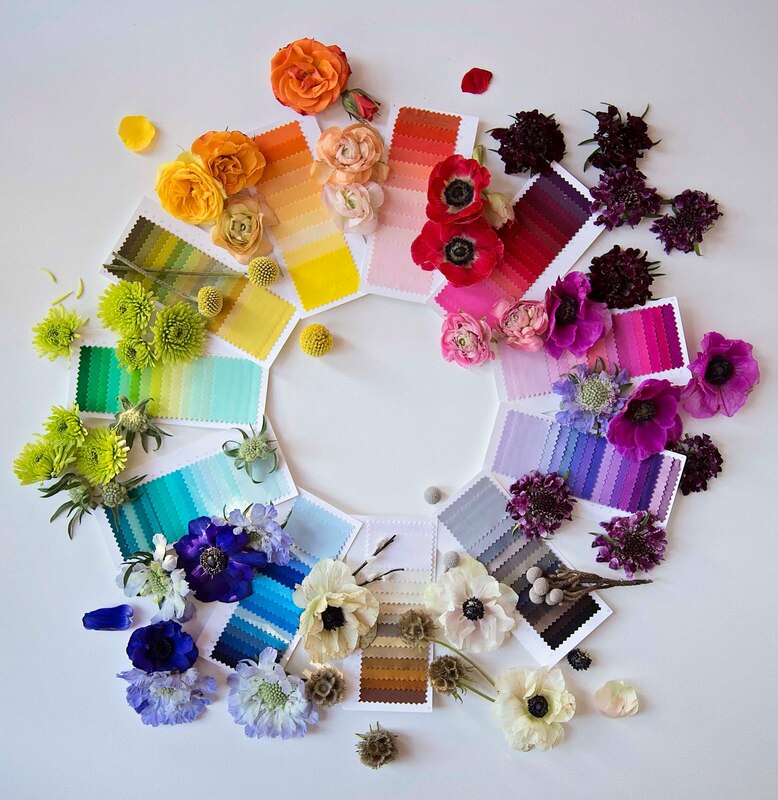 Susan must love color as much as I do! Hello is so bright and cheerful. I would make a set of placemats for outdoor dining on our deck. Any pieces leftover, I'd make a matching table runner! Love this! Such vibrant colors invokes a quilt for my niece to replace her 45 year old quilt that I made her! This would make a vibrant and happy quilt!!! love Swirly Girl designs!!! 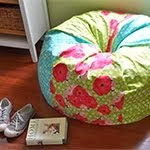 this is so lively...I would make a throw quilt for my sofa and maybe some toss pillow to match! I would make a quilt for my son and daughter-in-law. They just had their first anniversary, so I think a quilt would be a nice gift. I will make a throw from this beautiful fabric! 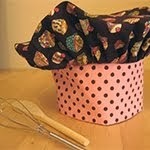 I would make littler projects like bags and pin cushions and cup matts!! Those projects I know I can FINISH!!!!! Looks like a bright and happy baby quilt to me! Such wonderful bright colors are perfect for a quilt for my sister. These are so happy and cheerful! I would use them for a quilt to give to my niece and if there was enough left, a pin cushion for me to keep! The colors are so bright and cheerful I'd make a new cover for my sewing machine. These colors are so vibrant! My granddaughter just asked for a new quilt and I think these fabrics would be perfect. No kidding. I have 2 grandgirls who have no idea what a real phone looks like. 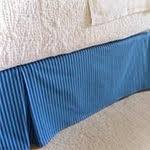 Great for a play quilt in this house! I would make a quilt for my granddaughters to use when they visit. I love the bright colors! How fun, we have a new baby coming in the next couple of months!! I would make a quilt for my daughter! I'd love to make a quilt for my 20 something daughter. These prints are so lively. 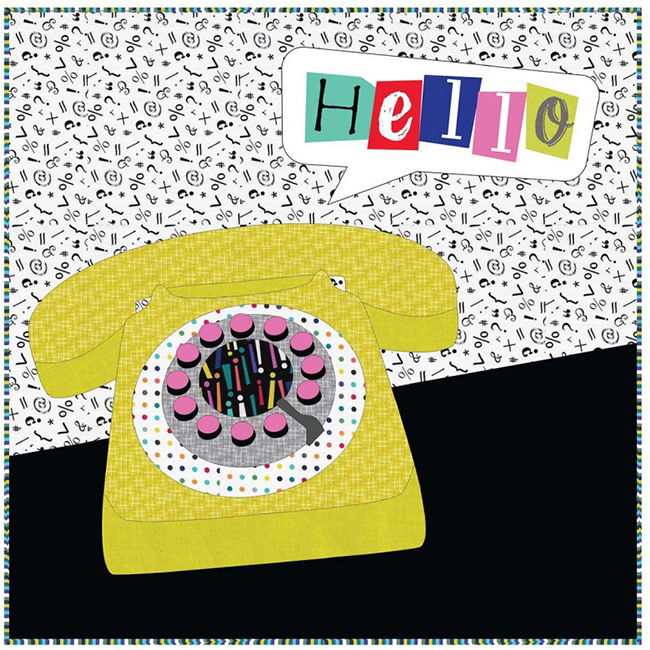 Love the telephone applique! 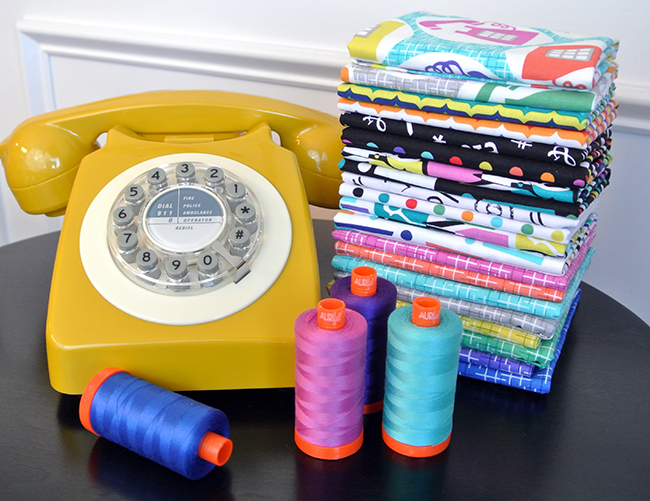 Oh, that is quilt telephone quilt. And free pattern, too. Thank you. 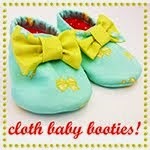 The fabrics and thread are soooo cute. Well, I could make a couple of baby quilts for donations with those and probably have scraps left over. Looking forward to the rest of the blog hop. These would make amazing bags or pouches! Thanks for the chance to win. Love the colors and print in this bundle. I would make a quilt. Thank you for the opportunity. The fabric is gorgeous. Perfect for a quilt! What wonderful fabric! 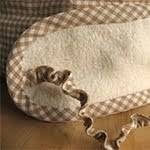 I'd use some of this to make a ruffled skirt for my granddaughter and some to make a colorful quilt. Thanks for the fun! I would make a disappearing nine patch quilt. I think it equally showcases every fabric in the collection. Thank you for a fun hop. I would make my sister's granddaughter a new quilt. It would make some awesome tote bags. Fabric are bright and beautiful! Would make a lovely quilt! My son & his wife just bought a house - I need to make a quilt for them! I'd make a twister quilt. I would make a baby quilts. Love the colors! It would be perfect for a quilt for a special teenager. Thanks for the fun giveaway. Such a fun collection-- would make really cute phone cases and wallets! This would make the best quilt for my college age daughter! I would love a quilt for one of my 32 grandchildren! Love the colors for a baby quilt or some pillows. These fabrics would be perfect for Beads of Courage bags. 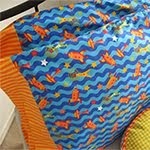 This fabric is so bright and cheerful! I would make some placemats and curtains for my kitchen with it. Thanks! Beautiful fun fabric and thread! I would make something special for my daughter! It would help brighten her day! I would make a throw quilt. Love the fabrics!! Quilts and pillows! I love this line especially the alphabet panel!!!! I've never made a quilt before, I usually make garments for my daughters. I'd use this fabric to make my very first quilt! It's just beautiful! Perfect for a picnic quilt! What happy fabric! I think I'd make a scrappy churn dash for summer. I would make a vibrant table runner! Beautiful fabrics...make a quilt for my niece! I'd make some totes for friends of mine. I'd love to make a new tote bag for myself and some makeup bags for my daughters. Love the bright colors! 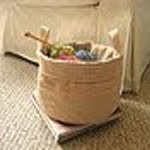 I think this fun line would be great for colorful storage baskets and totes. I love it because it reminds of when I was young. Jello? I think I would make a quilt for one of my granddaughters. I would like to make a throw quilt to brighten up my living room! This would be so fun to use to make a quilt! How cool would a iPhone pouch with these telephones be? Placemats! What a joyful table setting these would make! The fabrics are so cute! 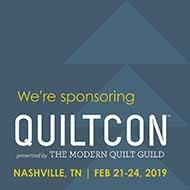 I would love to make some bright, whimsical quilts and pouches with them! Thinking it would be a great kit to make my granddaughter a quilt for her dorm! I'd love to make a quilt with this beautiful fabric. Great giveaway!! What a cute cheery collection! Would love to make some bags and fabric boxes! I would make a few things with it. I would make a table runner and a small quilt to hang in my granddaughters bedroom. 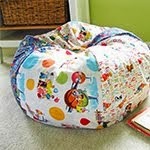 I've been wanting to make pillowcases for my 4 grandchildren, or just big cushy pillows. Thanks for the chance! I would make a disappearing nine patch. I love her telephones!! I would piece them together to make myself a new summer handbag! This is such a fun, vibrant collection, I think I'd make a curvy log cabin quilt, something quite light-hearted. I would make something fun and summery. 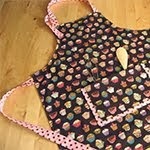 First off, I am going to make a quilt then I am going to use leftovers to make a scrappy bag and small accessories. I'd make a quilt of some sort....maybe for my niece. Thanks for the giveaway! Absolutely love all the bright colours and fun prints!!! I'd make a quilt with this happy bundle!! I would make a quilt for my granddaughter!!! Thank you. I would make a lap quilt. I love the bright colors! That is a cute pattern. I really like the thread colors, too. I think I would make a quilt using that phone block and making others of communications devices. Thanks for the chance to win the fabric. It would make a gorgeous drunkards path baby quilt!! 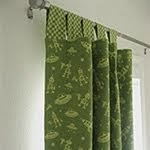 I need to make a wallhanging for my balcony rail -- these would be perfect! i just adore that quilt Hilary Jordan made! I want to make a quilt with those fuzzy circles on it too! I love the bright vibrant colors! I'd make a quilt for my sister. I would love to make some fabric baskets with this collection! I would make a fun quilt. Love the bright colors! 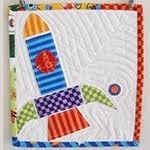 I would make a sweet and simple baby quilt with big 9 patches. I would make the most colorful, fun quilt ever! This fabric line is awesome. I think I would make a walk hanging from the fabric. Or I might make a romper for my little granddaughter. I think I would make a quilt with a special message for my grandkids. I'd make the Party Line quilt. I worked for a telephone company for 20 years, so this is perfect for me! Thanks for the giveaway. Such fun, bright colors! I'd make a quilt for one of my grandkids. This is so cute I would make a kids quilt I think. The phone and words are super cute and remind me of a favorite tshirt I had as a kid. It said "Dial me" on the front with a phone. This brings back great memories and I am sure my great niece would love this too. Love the fabrics and colors. I love this collection of fabric and would just be happy to know where I can purchase the entire fabric collection; I really like the letter print.